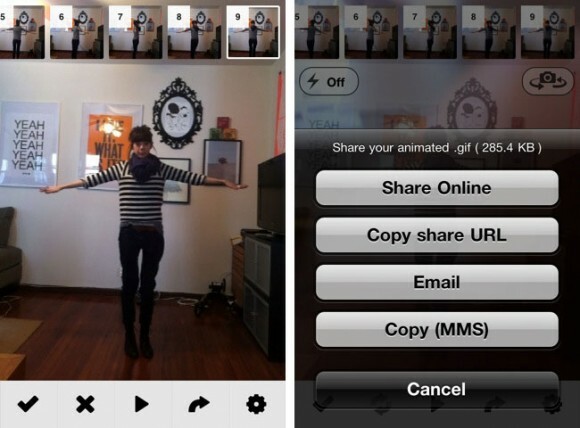 Take a few photos on iPhone and easily make them into an animate GIF with this app. The app was last updated July of 2011, so don’t hold your breath about possible updates. Now, if someone makes an app that makes “moving pictures” for the iPhone. 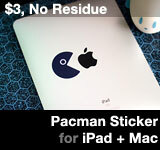 This entry was posted on Tuesday, May 15th, 2012 at 10:04 pm	and is filed under iPhone Apps. You can follow any responses to this entry through the RSS 2.0 feed.